The one chapter on becoming a master closer is worth so much more than the price of this book. I will review this many times! Just a warning, Matt Furey is not an outstanding reader. Excellent content though, truly an in depth look at what selling means to people and the world. it's an enlightening journey through an effective and proven worldview. 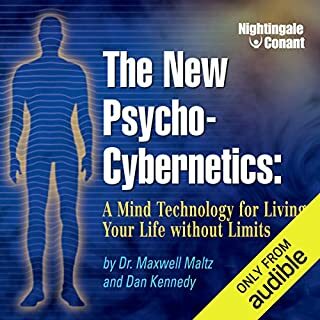 When I was introduced to Psycho Cybernetics, I thought it was New Age mumbo-jumbo. As I listened, I realized that could not be further from the truth. 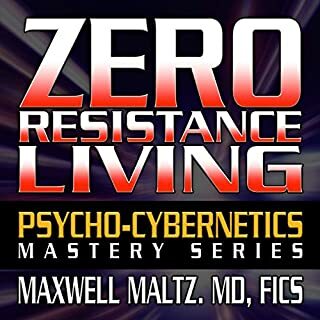 Dr. Maltz has given me the tools to put my life on a trajectory I never knew was possible. I tell everyone I meet that if you want to have hope and success in your life, take the time to listen, absorb, believe, and accept his teachings. It is truly the key to happiness. I am so thankful to know that my heat seeking missile is guiding me towards every goal I set a course for. 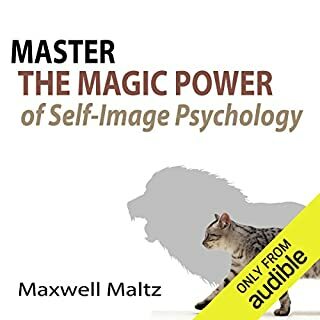 Great book, listened to it 2 times already, I'll listen again next week, taking more notes. awesome read after Psycho-cybernetics. 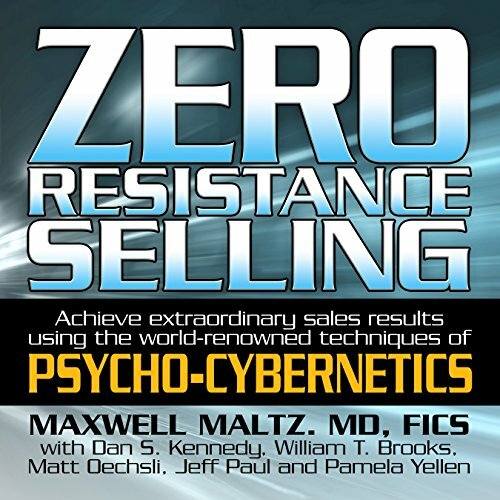 the book teaches tactical steps to conquer sales resistance over the phone and in-person. This guys has no character just some guy capitalizing off Dr Maxwell's book and legacy . Not inspiring at all ! Monotonous ..... 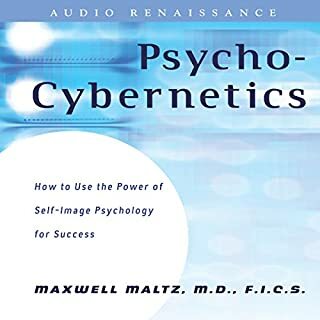 I think I will just buy the book Cybernetics . A must for anyone with a business. Helped me to help more people. The narrator has an excellent voice and tonality. a MUST, for all salespeople! love it, listen to it multiple times! thank you! I highly recommend this awesome book! 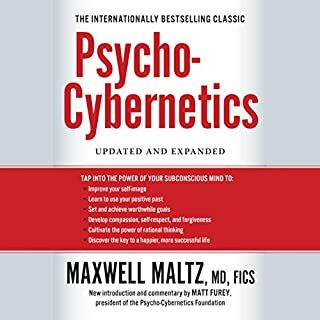 integration of psycho cybernetics and standard selling is a good combination. Matt furie needs to get a little more excited when he's reading a book. Great book, filled with anecdotes and practice advise. The author also gives humorous examples that are easily comprehended. 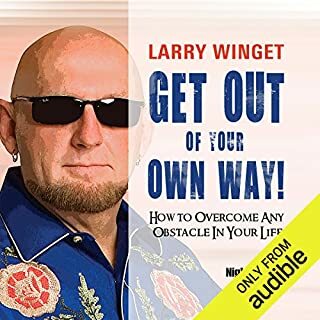 An excellent resource for anyone in sales however I would go further to say is useful to anyone who feels "held back" by themselves. The insight in this book gave me an insight to myself I had never considered before... I remembered passed experiences that had affected my current perception without me realising it. Even better this book helps one process, understand and develop ways to proceed effectively in the direction one wants. Highly recommend.